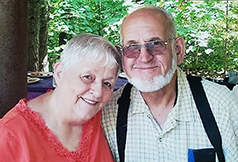 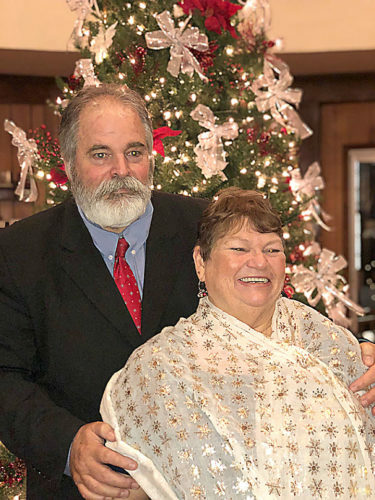 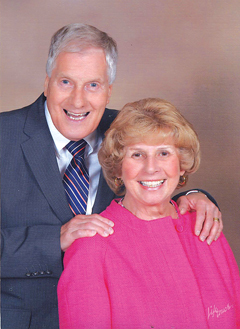 Jim and Jeri Jo (DeRosia) Standen of 1195 Walter Street, Alpena, will celebrate their 40th wedding anniversary on May 18 with the family attending Sunday mass at St. Anne Catholic Church and gathering together afterwards. 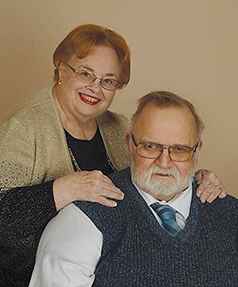 The couple’s children are Maria and Jeremy Kraft, and Dan Standen, all of Alpena. 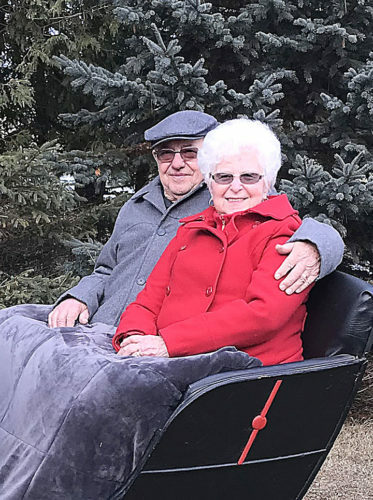 In addition to their children, the most recent blessing to their family is their 10-month-old grandson, Bryce Kraft.